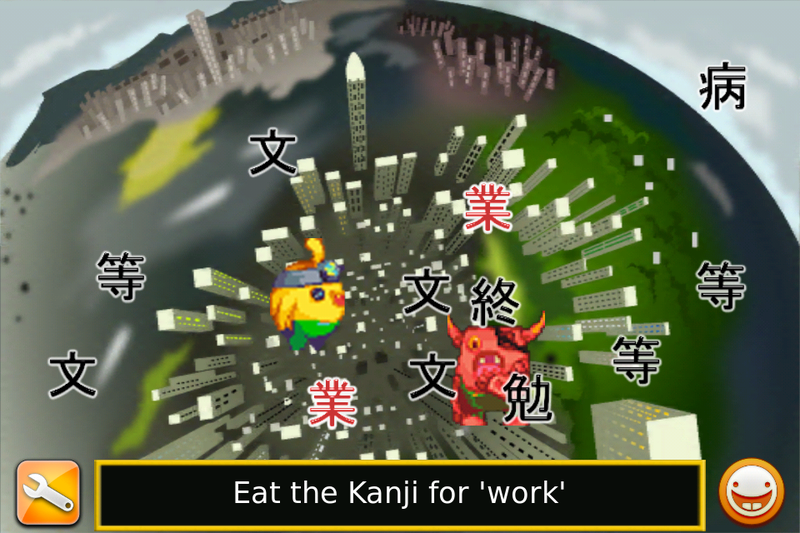 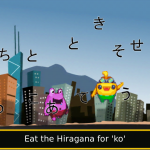 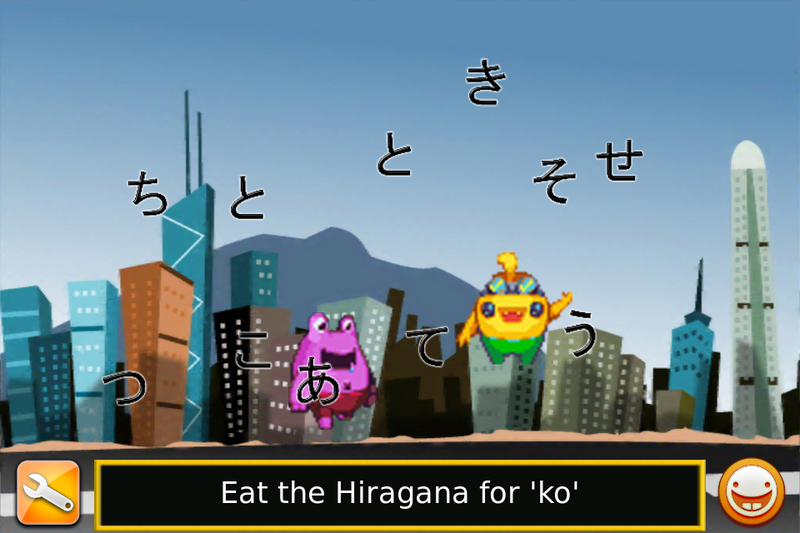 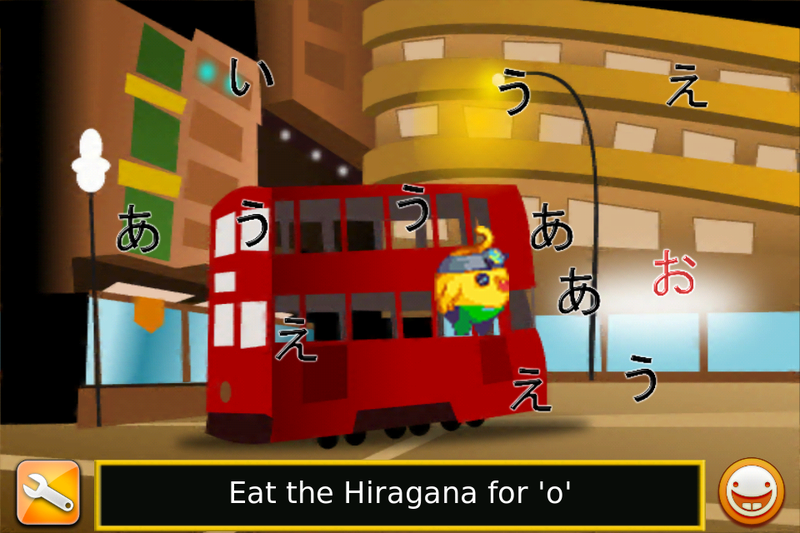 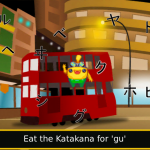 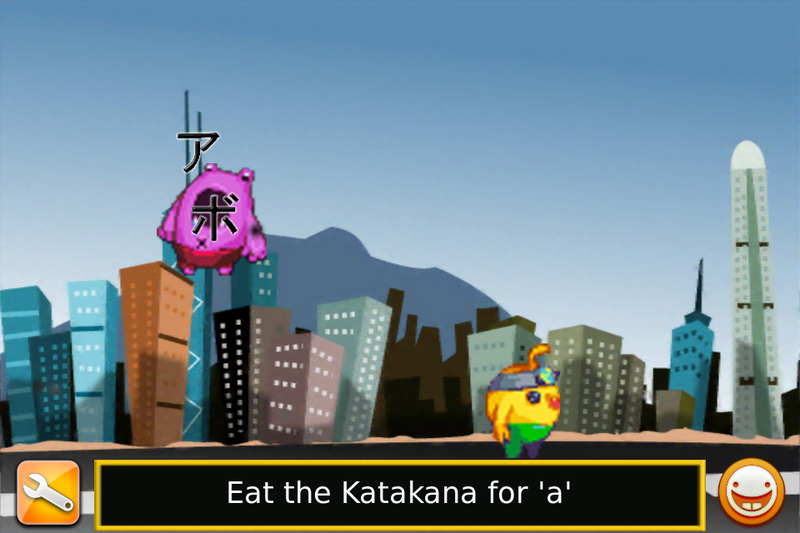 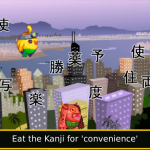 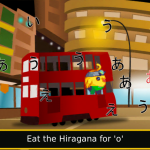 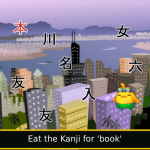 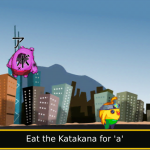 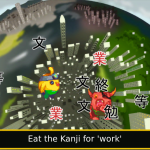 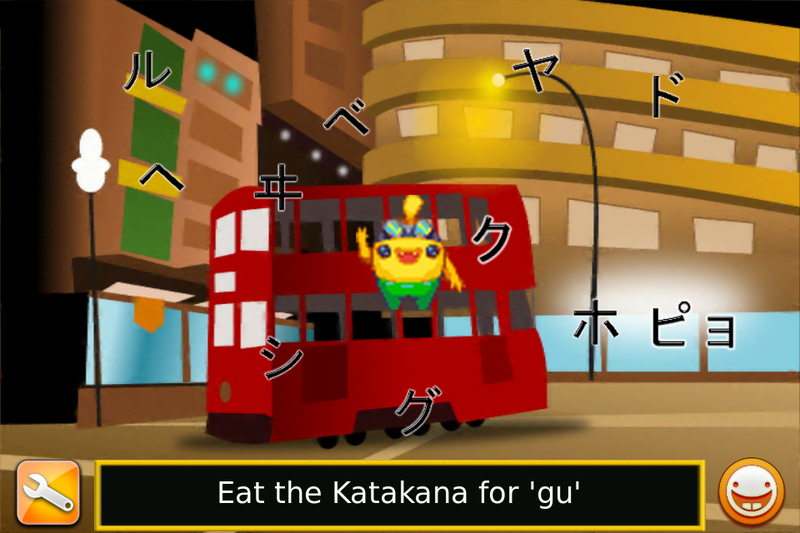 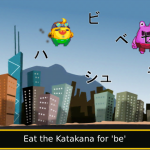 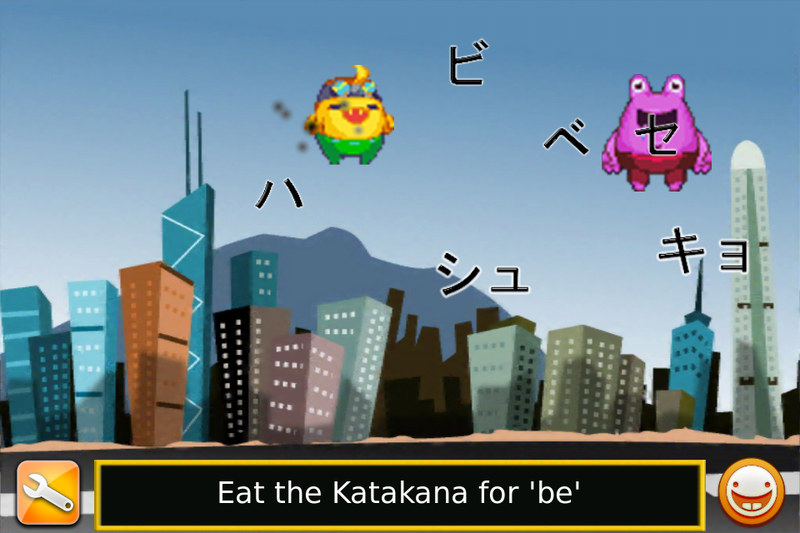 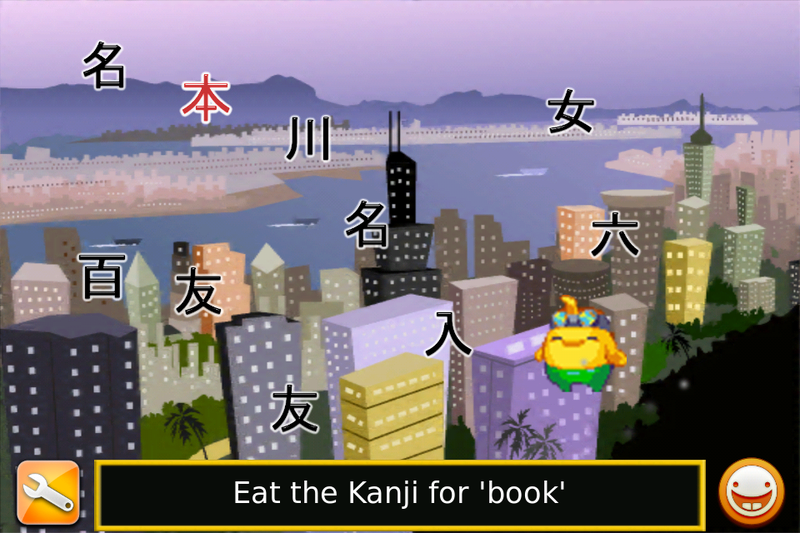 The World Of Ktdata » Blog Archive » Learning the Asian Language never been so Tasty?! 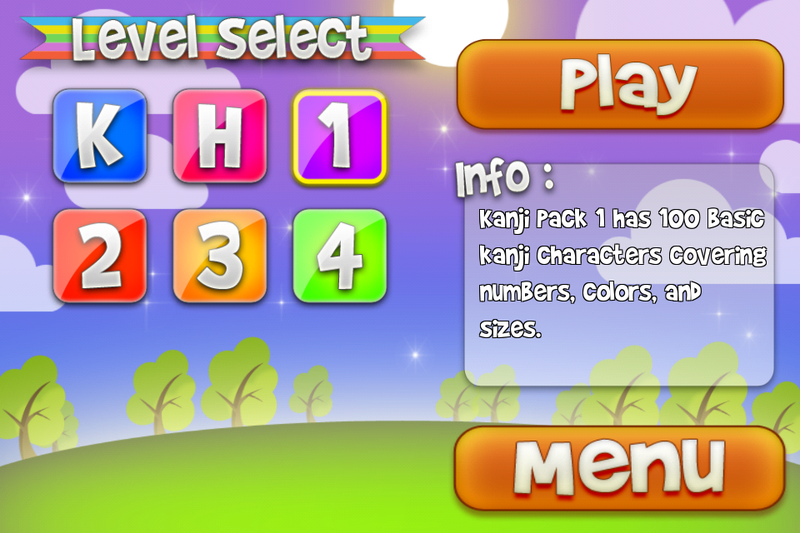 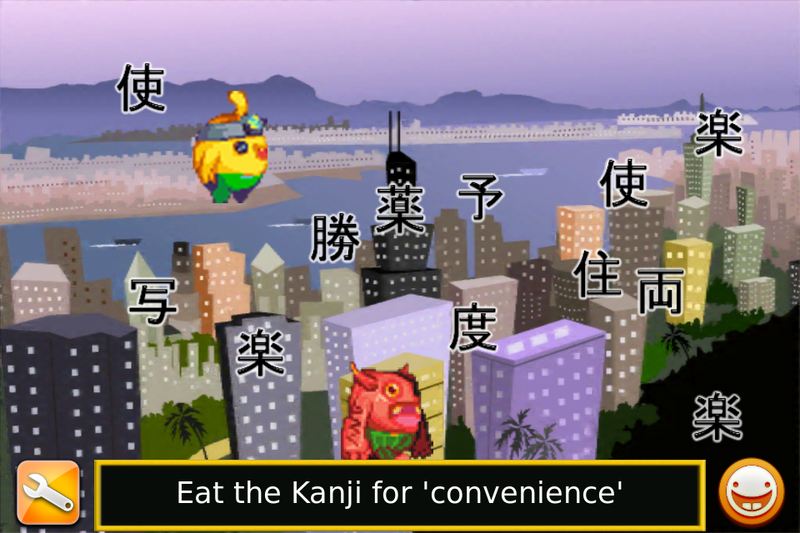 kanji will also be available in the coming months. 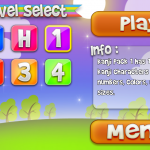 mastered and which ones they need to work on. 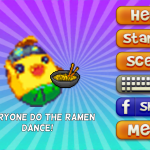 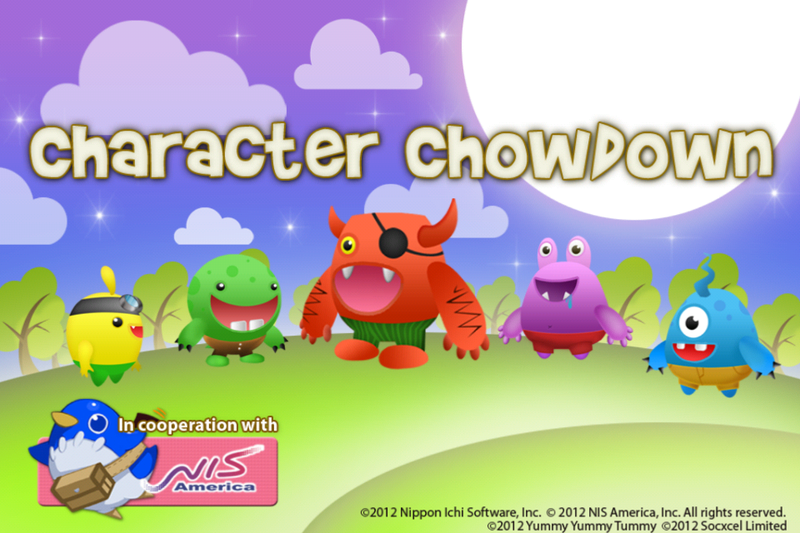 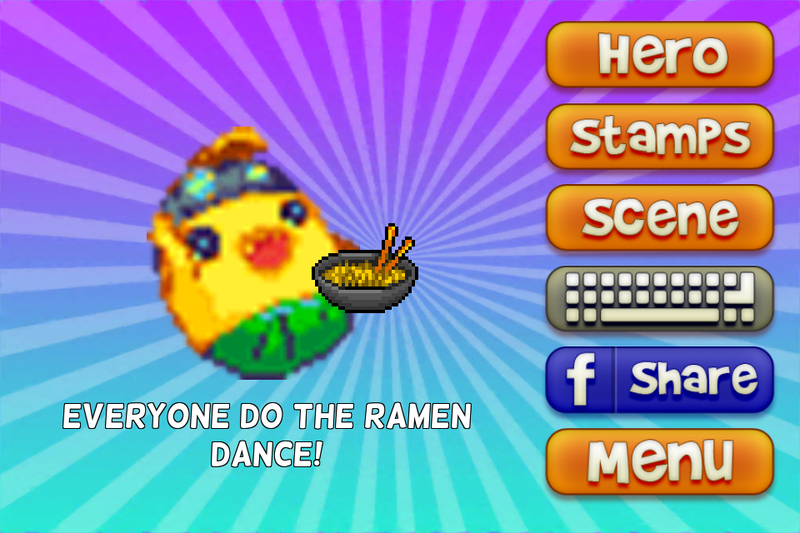 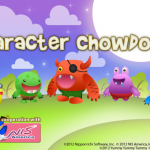 of the characters in a language pack and flicking monsters off the screen.